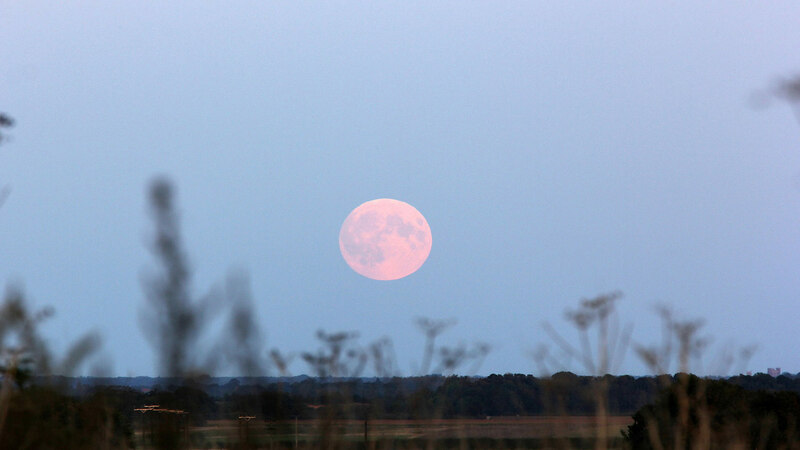 Stargazers across Lincoln have been sending in their stunning photographs of the blood red ‘supermoon’ in the skies above the city in the early hours of Monday, September 28. 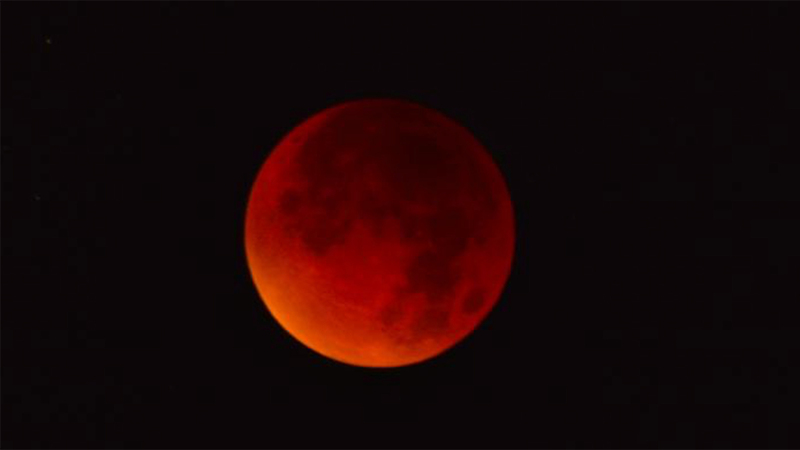 A blood moon is the combination of a ‘supermoon’ – when a new or full moon is at its closest to the Earth – and a full lunar eclipse, when the Earth’s shadow obscures the moon. 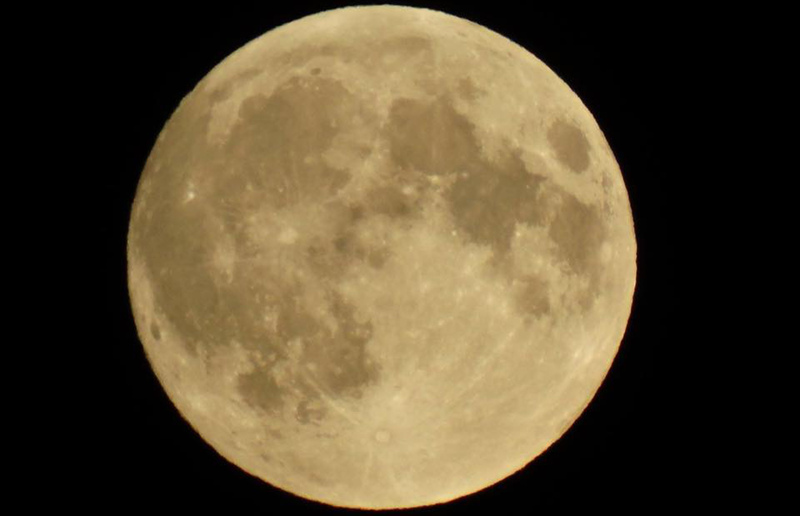 The last time a supermoon coincided with a lunar eclipse was in 1982 and the event will not be repeated until 2033. 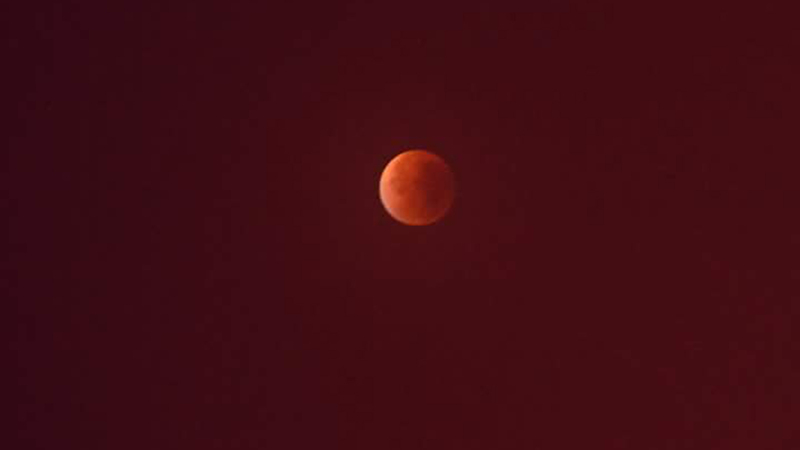 Blood moon is not a scientific term, but certain Biblical groups believe that the phenomenon heralds the beginning of the apocalypse. 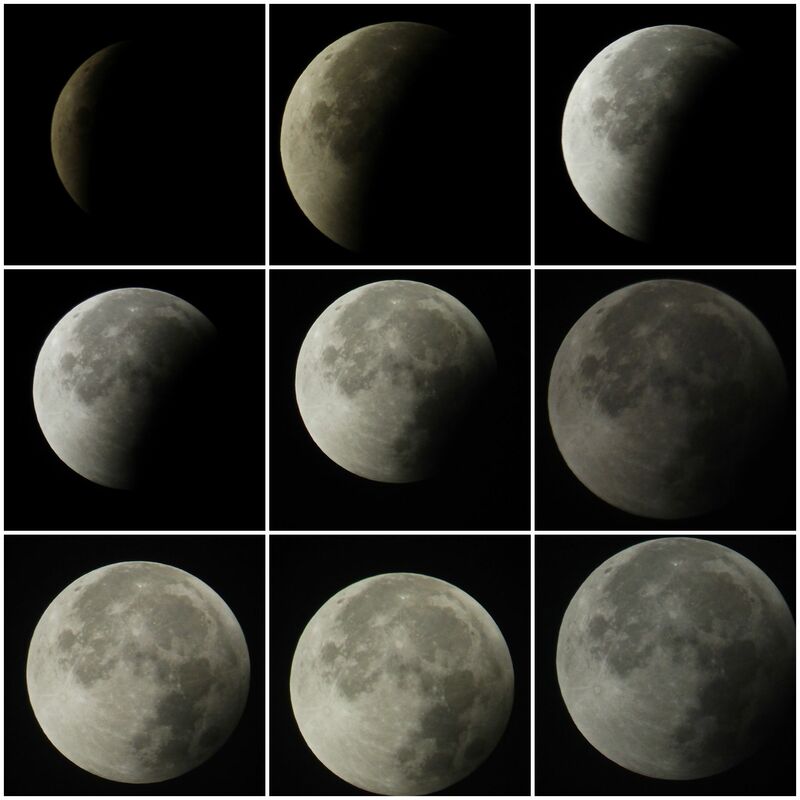 If those fringe groups are to be believed, no-one will live to see the next blood supermoon. However, NASA has played down these fears, and its website says: “NASA knows of no asteroid or comet currently on a collision course with Earth, so the probability of a major collision is quite small.